It’s late on a Sunday afternoon, and Dr. Christina Kishimoto is driving to a family gathering. 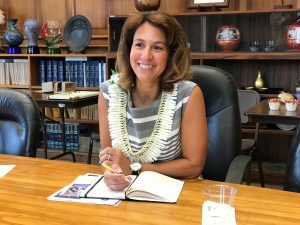 But Hawai‘i’s new schools superintendent makes time to talk about her childhood in New York, her passion for public education and the promise she sees for the state’s school system. 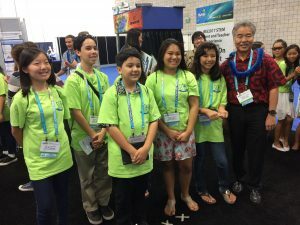 Kishimoto has been credited with helping to turn around struggling mainland school districts and improve graduation rates. 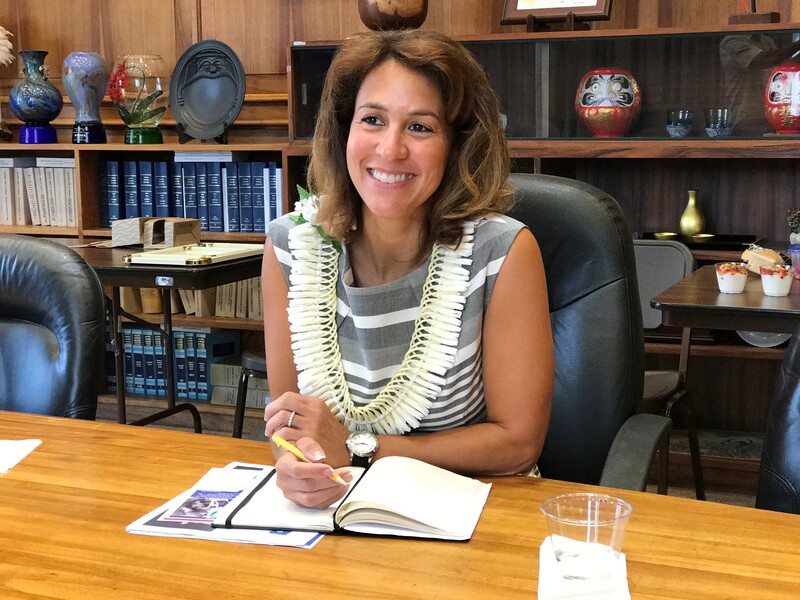 She served as head of two school districts in Connecticut and Arizona. 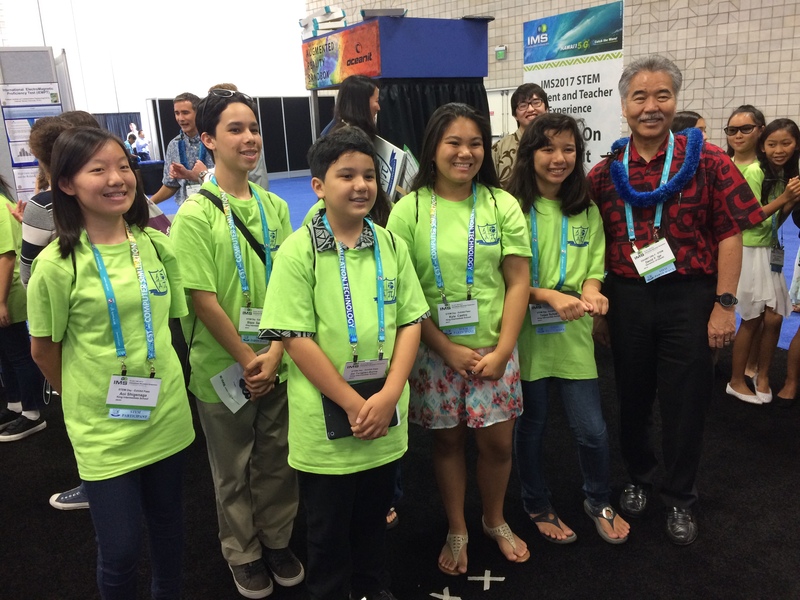 And with relatives on O‘ahu and the Big Island, she appreciates the unique sense of community that defines Hawai‘i. School design – Helping people understand how the school design process can improve student learning — from creating a positive school culture to structuring a classroom for student success. • Student voice – Developing a positive process that incorporates more student feedback to improve what works in the classroom. • Teacher collaboration – Providing more opportunities for teachers to work together to share ideas and determine how resources can best be used to shape learning.